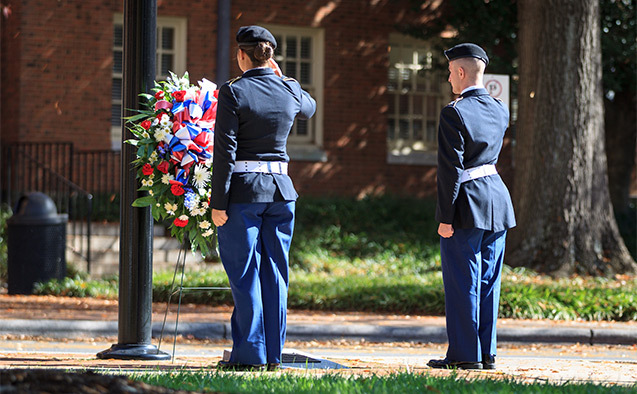 Wake Forest University will host a Veterans Day Ceremony on Perritt Plaza, beside Reynolda Hall, Nov 12 at 11 a.m. Cadets, faculty and staff from the University’s “No Fear!” ROTC program will pay tribute to our nation’s heroes and veterans. Colonel Bradley O. 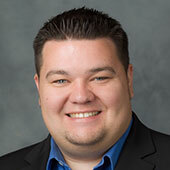 Wood (’92), U.S. Army Reserve, will speak at the ceremony. The event is free and open to the public.